Chinese tech Honor will release 20i on the 17th of this month, at Beijing, China that is not far away from now. The series will contain three variants I mean 20, it's i variant and it's pro variant. 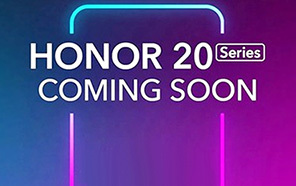 Honor 20i is leaked through a short video that only reveals about the display screen and the selfie camera of the handset. 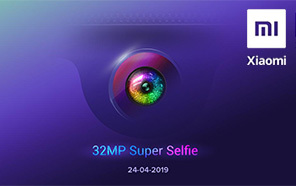 The leaked video shows that the display of the Honor's 20i will be waterdrop notch which will home a 32 megapixels camera selfie camera. This 32 megapixels selfie shooter is the main of the handset. 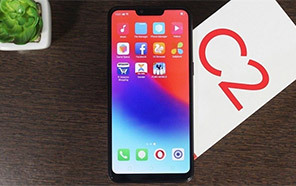 The video furthermore, reveals that the Honor 20i's bezels are extremely small that are pushed by the display screen the to the extreme edges. 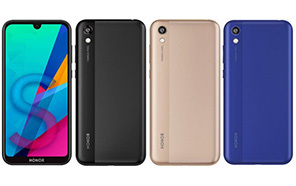 According to the TENNA listing, the 6.21-inch display screen of the upcoming Honor sharp 20i will offer you Full HD plus a resolution of 1080 x 2340 pixels. With its broad display setup and 32 megapixels selfie sensor the handset will be great to watch once it launched. Honor is going to equip the upcoming mid-range smartphone 20i with the best possible chipset. It is speculated that the handset will come equipped with Kirin 710. Further, the SoC will be paired with 4/6 gigabytes of RAM while the internal memory of the 20i is going to be 64/128 gigabytes. 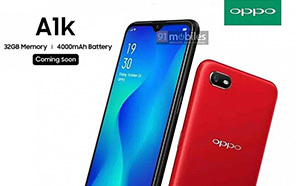 This is ample storage to pack a lot of data in it for a long time yet the handset supports microSD card that will definitely enhance the storage capacity of 20i a great deal. The handset will run on the latest EMUI based Android 9.0 OS out of the box. The device is fueled with a 3400 mAh battery. 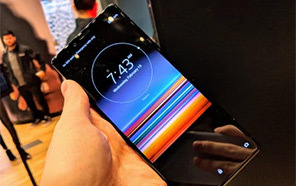 The fingerprint scanner of the 20i will be in-display like its 20 variant. If we talk about the rear sensors of the handset, so it will contain a triple rear camera setup. The main sensor of the 20i by Honor is going to be 24 MP, the secondary sensor will be 8 MP while the final sensor will be 2 MP. 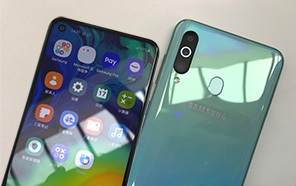 The tech giants Samsung, Huawei, Oppo, and many other companies like Honor 20i will launch their flagships along with entry-level smartphones in order capture market. Disclaimer. Honor 20i price in Pakistan is updated daily from the price list provided by local shops and dealers but we can not guarantee that the information / price / 20i Prices on this page is 100% correct (Human error is possible), always visit your local shop for exact cell phone cost & rate. Honor 20i price Pakistan. Is kay specs ko dekha jai toh mujay is ka camera bht acha laga. jo kay 24MO + 8MP + 2 MP hai or front 32 hai jo kay bht hi zabardast ho ga. The latest price of Honor 20i in Pakistan was updated from the list provided by Honor's official dealers and warranty providers. The best price of Honor 20i is Rs. 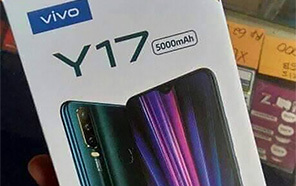 Coming Soon in Pakistan in official warranty ( without discount ), while the without warranty Grey market cost of 20i Honor is N/A. The price stated above is valid all over Pakistan including Karachi, Lahore, Islamabad, Peshawar, Quetta and Muzaffarabad. Slight deviations are expected, always visit your local shop to verify 20i specs and for exact local prices. 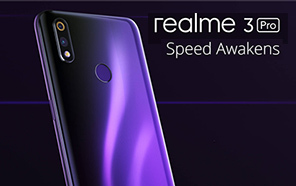 Honor 20i Price in Pakistan is Rs. Coming Soon as of Tue 23/04/2019.